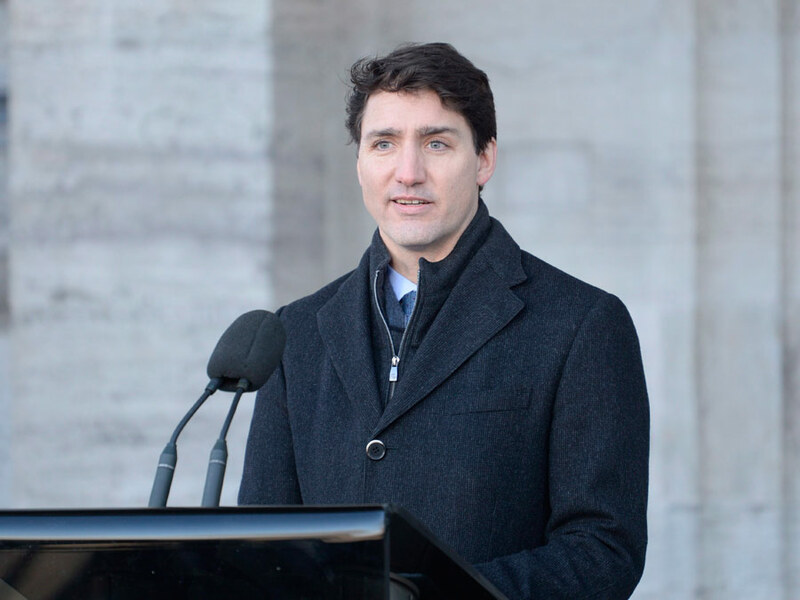 Prime Minister Justin Trudeau addresses the media following a swearing in ceremony at Rideau Hall in Ottawa on Monday, Jan. 14, 2019. Photo: Adrian Wyld/The Canadian Press. On Monday, Prime Minister Justin Trudeau announced a cabinet shuffle that everyone knew was coming. Last week’s resignation of Treasury Board President Scott Brison, one of the Liberal government’s most experienced hands, provided the impetus to move the pieces around on the cabinet chessboard. The re-org also allows Trudeau to get the right names in the right positions, give them a little time to get used to their portfolios, and then call an election this year with the team he wants in place. And it doesn’t hurt that Bernadette Jordon, 55, and head of the newly-created Ministry of Rural Economic Development, is from Nova Scotia, which should help boost the Liberals’ maritime election prospects. It was no secret that Wilson-Raybould and O’Regan had many struggles in their old portfolios and that both needed a new placement. Moving them to lower level positions gets them out of the media’s eye for the time being. Global News Ottawa bureau chief Mercedes Stephenson tweeted that the PMO was “not thrilled” with Wilson-Raybould’s performance. Trudeau was quick to dampen that sentiment, claiming instead that Wilson-Raybould’s move to Veteran Affairs from Justice should be considered a demotion. “Serving our veterans … is a deep and awesome responsibility,” he told the media in today’s press conference.